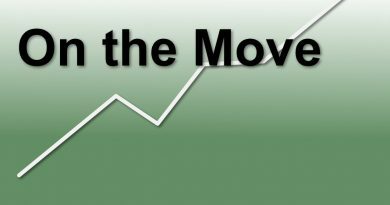 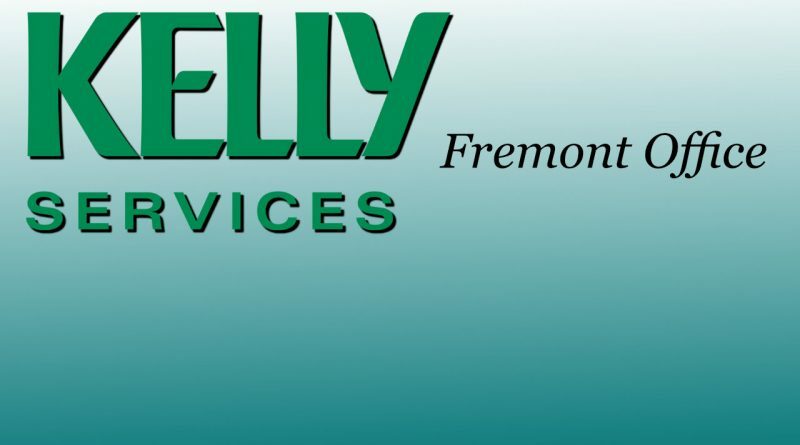 Recently, Kelly Services closed the office in Downtown Fremont and opened a new office in Bellevue. 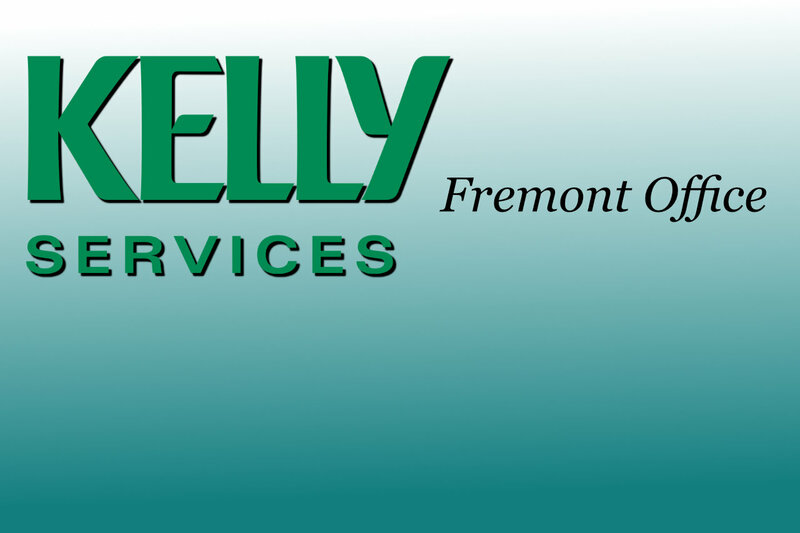 Kelly Services location on Route 20 is now OPEN for new recruits and employee seekers. 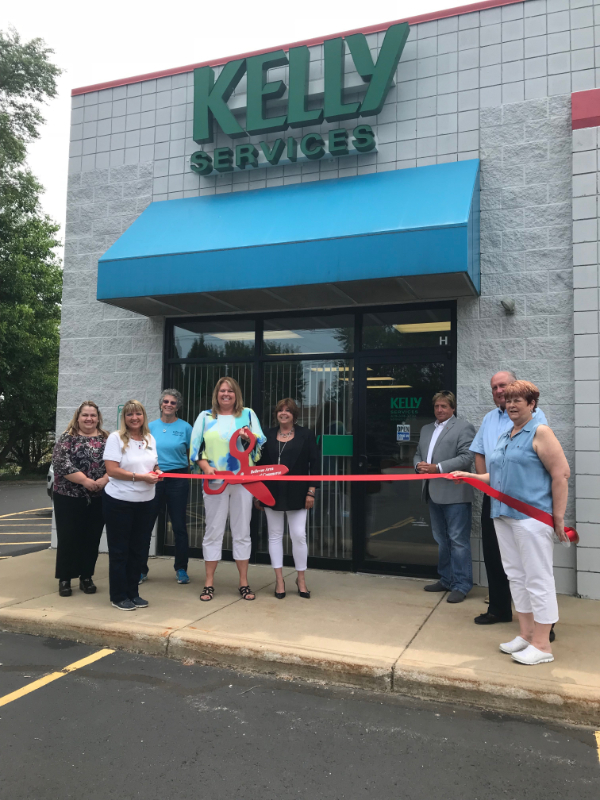 Left to Right: Office employees, Dina Miller of Firelands Federal Credit Union, Mary Shelly of Bunge Services, Vicki Scott, Kelly Services District Manager, Christine Gottron, Bellevue Office Manager, Kevin Strecker, Mayor of Bellevue, Dean Miller, First National Bank president, Pam Verhoff, Chamber Director. 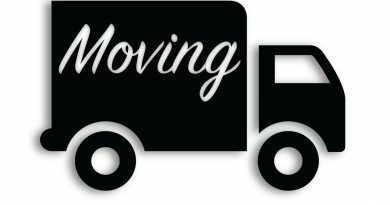 President of American Colors Inc.
July 30, 2018 mark Comments Off on President of American Colors Inc.